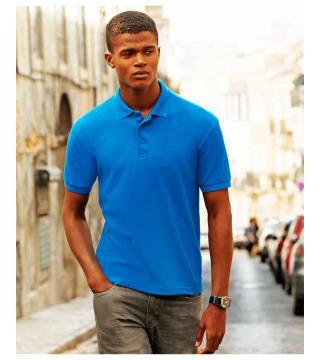 Great polo shirts for professional work wear. 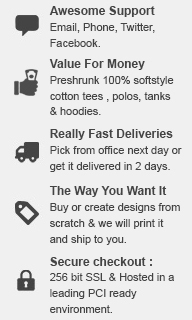 Loved the fitting and durability of the shirts. Thank you Team!